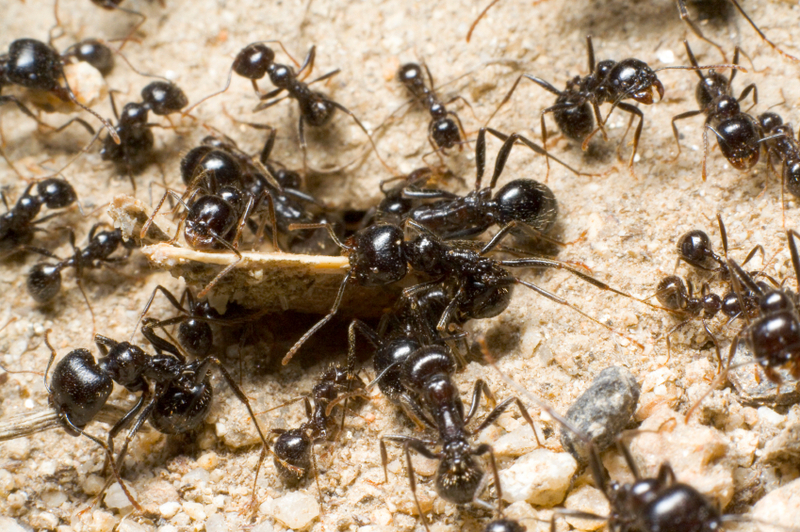 Our custom, effective ant removal techniques will keep your home, family, kids, and pets safe from further infestations. If you see one ant, you know there are many more hiding. Contact Dorado Pest Control and never worry about toxic residue or harsh pesticides in your home. When you've been in business since 1981, you must be doing something right. That means providing excellent services and standing behind your work.